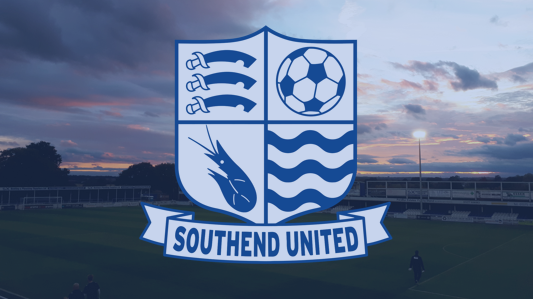 The draw for the Essex Senior Cup Quarter-Final was made on BBC Essex tonight, with the away teams being drawn by Blues chairman Dan Groves. 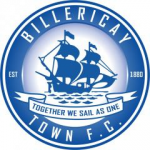 Billericay Town were drawn at home with Dan drawing Southend United as the visitors. The matches will be played on 15 January 2019.